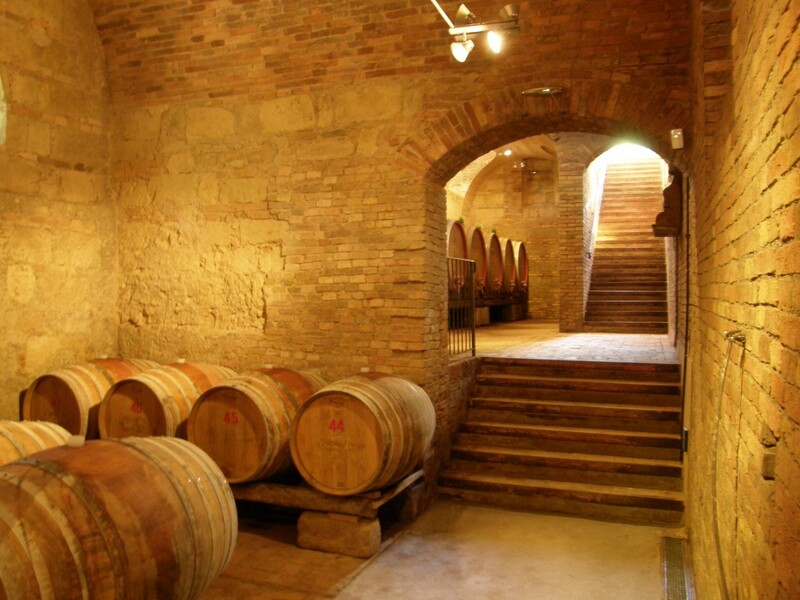 Bricco dei Guazzi blends modern taste with centuries old wine making tradition and is part of the Le Tenute di Genagricola portfolio of wineries. 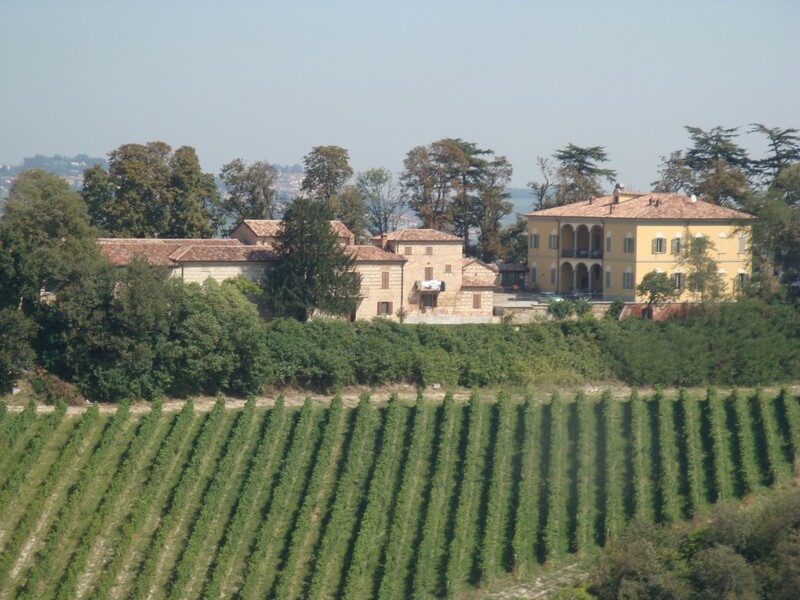 The Bricco dei Guazzi winery lies on the crest of a hill in the heart of the Piedmont’s Monferrato area and is surrounded by 30 hectares of estate-owned vineyards. 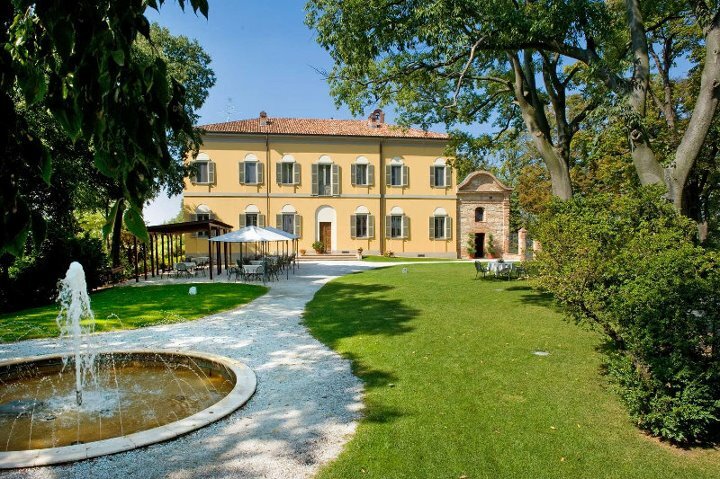 The estate also contains Villa Candiani-Guazzo, once home to the nobility and today the home of Bricco dei Guazzi. The recently restored Villa, surrounded by magnificent ancient cedar trees, also houses a restaurant (called Ai Cedri) and a wine resort. The 30 hectares of vineyards, at altitudes between 120 and 280 meter a.s.l., are mainly planted to native varieties like Barbera and Albarossa (a cross between Nebbiolo Dronero and Barbera), but also international varieties like Chardonnay, which has become so widespread in the area to deserve its on DOC appellation. 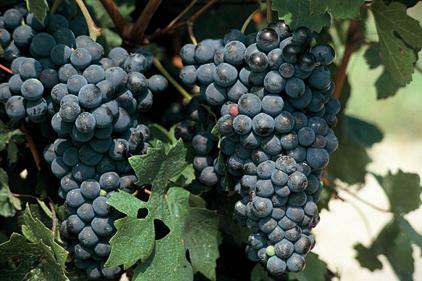 Additionally, a small property in the municipality of Gavi is used to grow Cortese grapes. A masterpiece of functional architecture, the Bricco dei Guazzi is a perfect combination of modern technology and Monferrato wine-making traditions. 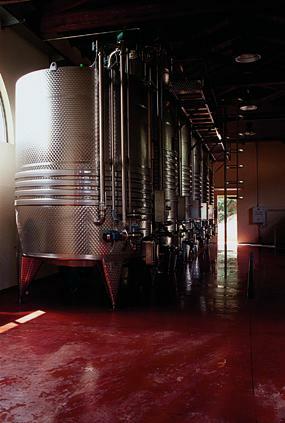 All grape processing equipment is located on the ground floor then, when the wine is ready, it is fed by gravity to the floor beneath, which is three quarters buried in tuff rock and boasts a magnificent arched ceiling. The most prestigious wine is bottle finished in the “infernot”. The infernot is an underground chamber dug into the rock below ground level. The chamber has no natural light or direct ventilation and maintains a constant cool temperature all year round. 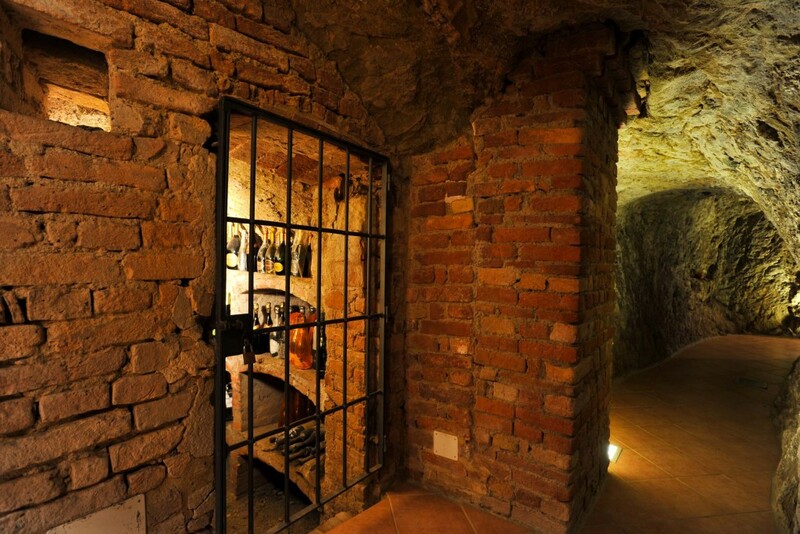 These chambers are so unique that the Monferrato Infernot area has been declared a World Heritage Site by UNESCO. Bricco dei Guazzi’s infernot is one of the largest and best preserved of its kind, and occupies three levels, each dug progressively deeper into the hillside. A stupendous tasting room on the middle level is open to visitors. 2015 has heralded big changes for Tenute di Genagricola. Only months after his arrival, Alessandro Marchionne, Genagricola’s new CEO, is pioneering major change in the management of the group’s eight vineyard estates. The aim is to strategically reposition the group’s brands. To do so Marchionne has brought in Riccardo Cottarella, one of Italy’s most highly respected and vastly experienced winemakers, to contribute his specialist knowledge to the group’s vine growing and wine making team. Alessandro and Riccardo will spearhead this fresh, new view of Genagricola’s historic company. Together they are dedicated to improving vineyard management methods and production protocols with a goal of adding value and expressing the specific characteristics and unique qualities of each estate. Positive steps area already in place, adjustments are being made inside the company, and we look forward to years of continued improvement and success ahead. VinItaly 2015 saw the presentation of a new visual identity for Genagricola and a fresh restyling of most of its labels. 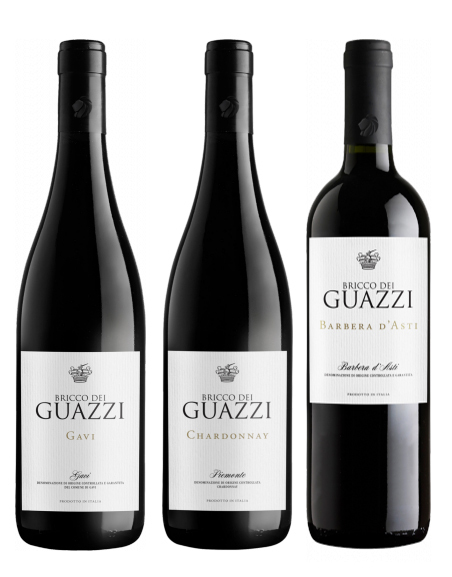 New labels for the Bricco dei Guazzi line will be introduced soon in the United States.